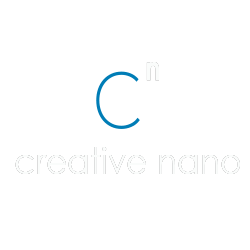 Cnano’s electroplating services cover a wide range of experimental scales, from lab-scale processes to semi-industrial pilot line production. Τhe transfer from the laboratory to the industrial scale poses a serious challenge due to the complexity of the new set of parameters. Factors that play a crucial role in the outcome of the plating process like the geometry of the tank and overall plating set-up, hydrodynamic conditions/agitation system, anodes’ design and anode to cathode distance, as well as electric field/current distribution have to be tested and optimised for a successful industrialisation. 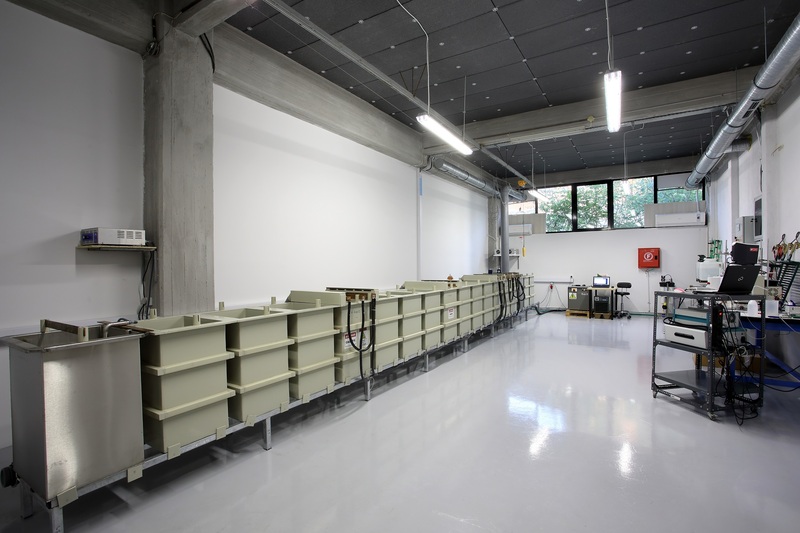 With our deep understanding and hands-on experience in the upscaling of various electroplating processes we can support industrial partners set up, integrate and fine-tune new processes. You are welcome to contact us for more information.